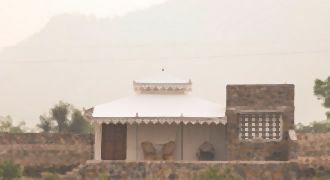 The city of Alwar is surrounded by the majestic Aravali Hill ranges. 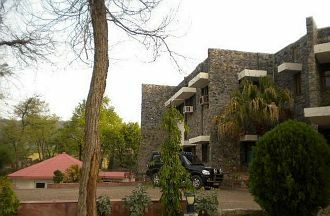 The city has its special pace in term of tourism as it features one of the most beautiful wildlife century 'Sariska van Abhyaranya'along with magnificent Bala-Quila and Silished etc. 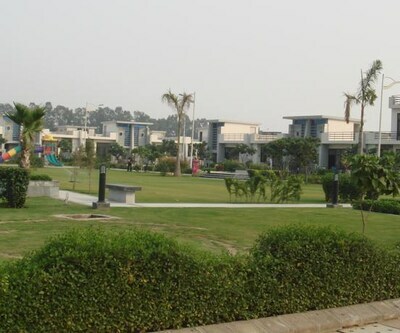 The city has many budget accommodation places. 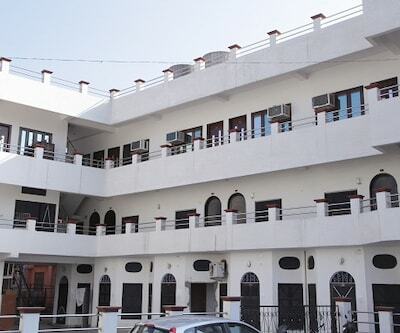 Aashyana Hotel is one of the Best Budget Hotels in Alwar which is located in Company Bagh Road, Near Nangli Circle. 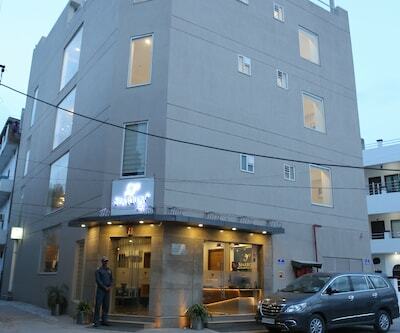 The rooms of the city are elegantly designed and are filled with all modern amenities. 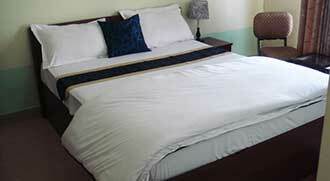 The guests in the rooms are ensured with upmost facilities and comfort. The general in-room amenities include telephone, television, comfortable beds, spacious wardrobe, cupboard, mini coffee table and many more. 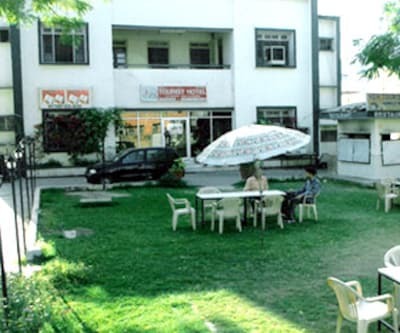 The rooms are having attached bathroom which are filled with all the necessary amenities and essential toiletries. 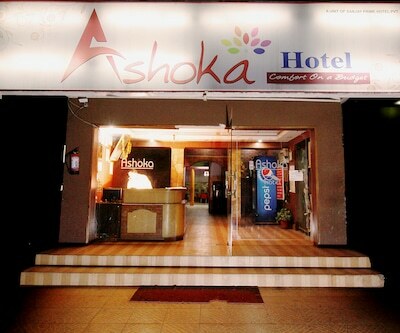 The hotel also features a spacious banquet hall which can be used for both business and social events. 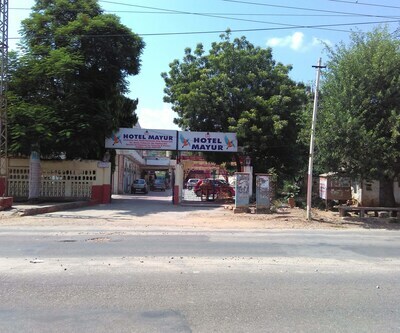 Other facilities offered by the hotel are parking, ballroom, wake-up call, tour assistance, laundry and doctor-on call in case of medical emergencies. 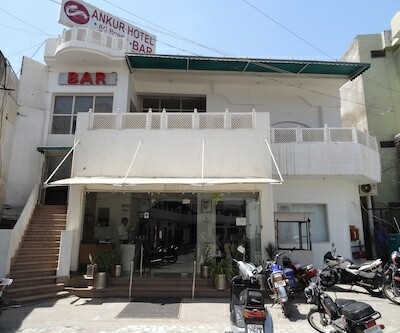 There's another options for budget accommodation also that is Ankur Hotel. 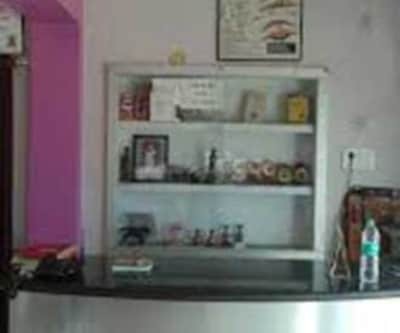 This property is one of the Cheap Alwar Hotels. 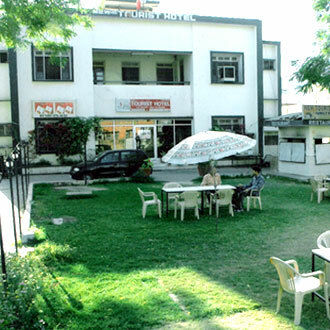 The property is nestled at Manu Marg Behind PNB Bank in Alwar. 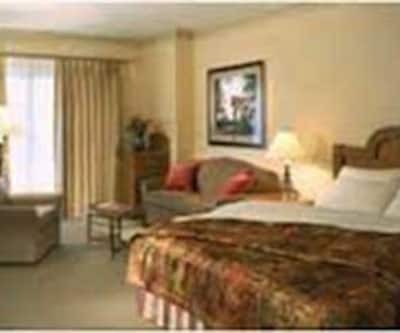 The rooms are decently maintained and are filled with all necessary amenities. 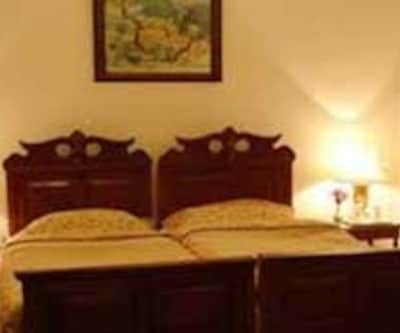 The in-room amenities include cozy beds, clean linen, spacious wardrobe, mirror, small tea table and many more for the relaxing stay of the guests. 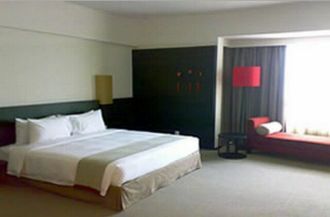 The rooms are also having attached washrooms which are fitted with all necessary amenities. 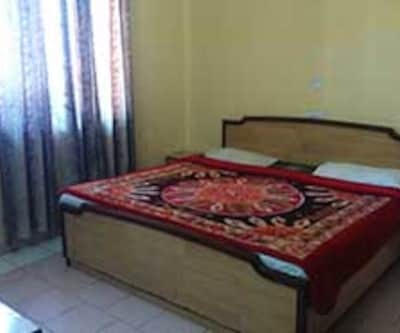 Some other in-room amenities include tea and coffee maker, mini-bar, TV, direct dialing phone, AC, hair dryer and bathrooms with round the clock hot and cold water facilities. 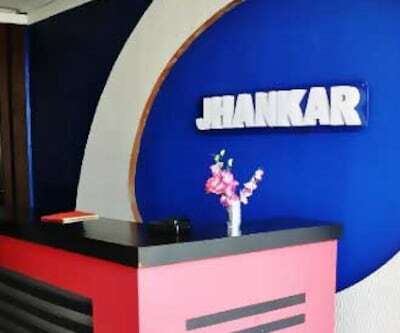 All the fitness freaks can lose those extra kilos at in-house well-equipped gym. 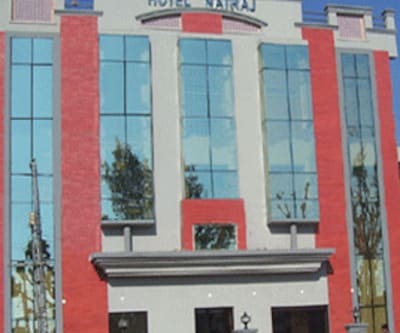 Tourist destinations such as Kalakand Market, Moti Doongri and Moosi Maharani are in the close proximity of the hotel. 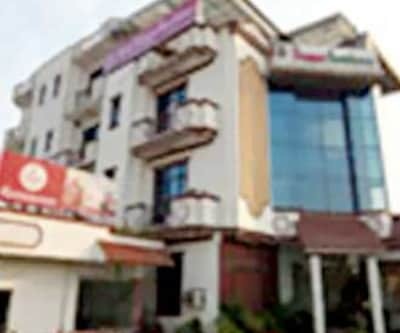 Inderlok Hotel, hotel atlantic, Hotel RK Palace are some of the other major options which are considered as the Budget Alwar Hotels. 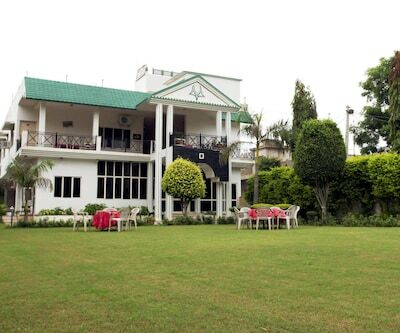 Each of them is offering a wide range of facilities that ensure utmost comfort to its guests.